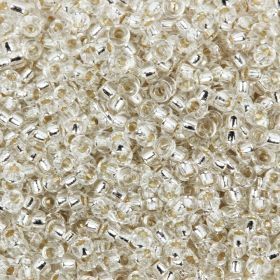 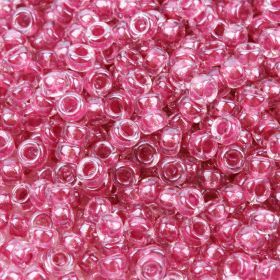 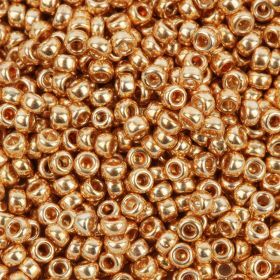 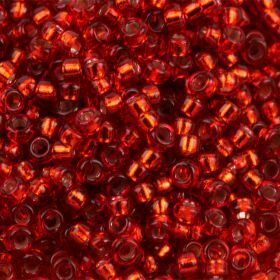 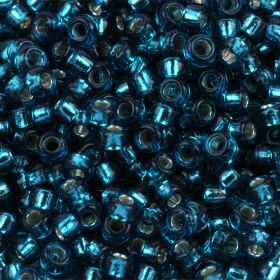 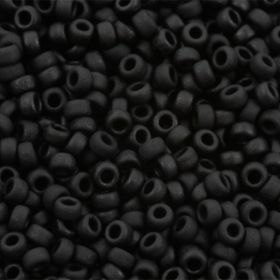 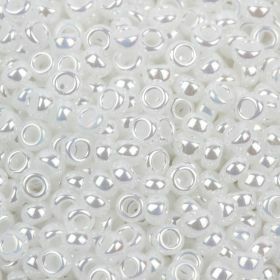 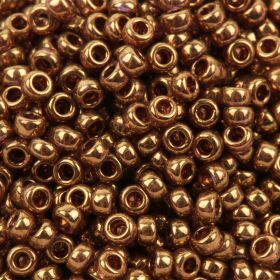 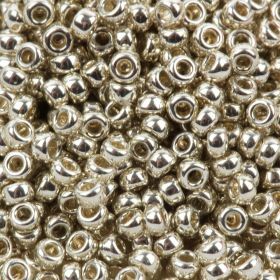 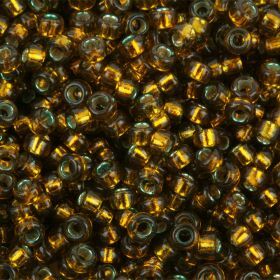 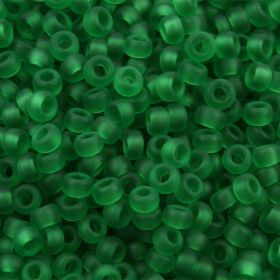 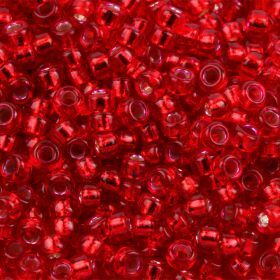 Use Miyuki Round Beads Size 15 for accents and adding edges to your work. 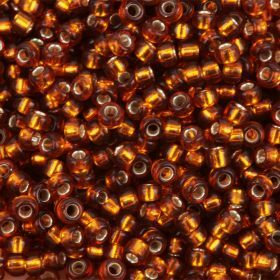 They are smaller in size than other round seed beads so require more intricate work when being used. 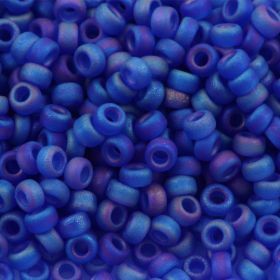 There is an excellent choice of colours on offer. 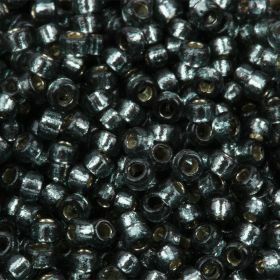 They are a tiny 1.5mm size and come in small 8.2g tubes.